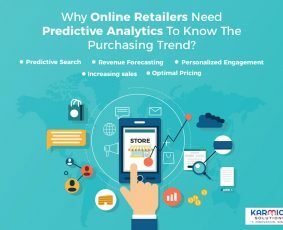 Why Online Retailers Need Predictive Analytics To Know The Purchasing Trend? 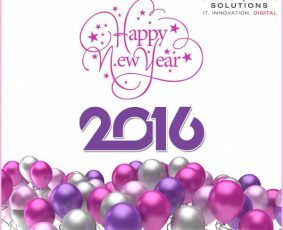 2015 the year that went by & 2016 – A year of opportunities and success!! 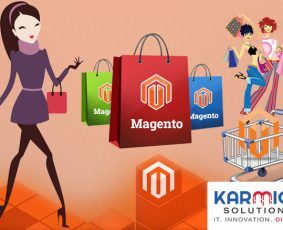 Karmick Solutions @ Internet World – Munich, Germany, 2015! 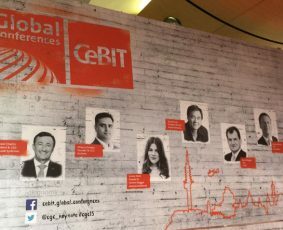 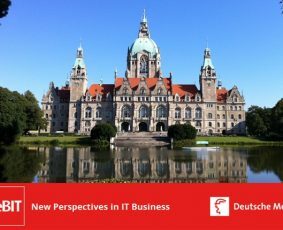 Karmick Solutions is proud to participate in CeBIT, 2015, Hannover, Germany! 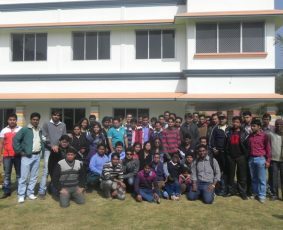 Karmick’s Annual Picnic – 2014 – A day to Savour!